Eucumbene Trout Farm's accomodation, Lakeview Cottage is open for bookings. Lakeview Cottage is our onsite self catered premium accommodation. 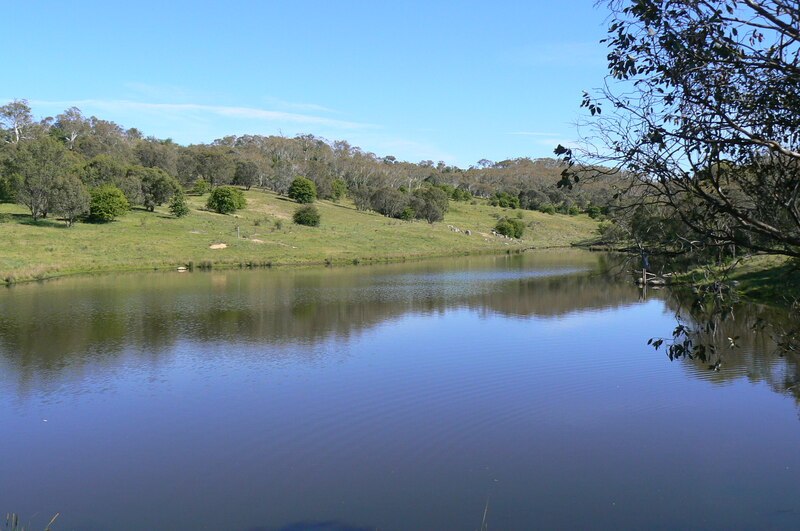 The cottage situated at an elevation of around 1140 metres overlooking the farm, Rocky Plains and the farms very private Stony Lake, well stocked with rainbow trout. The cottage of 50 sq metres, features and features 2 bedrooms which comfortably sleeps 5. The internal space boasts a well sized bathroom, kitchenette and dining area with dry goods and condiments provided. 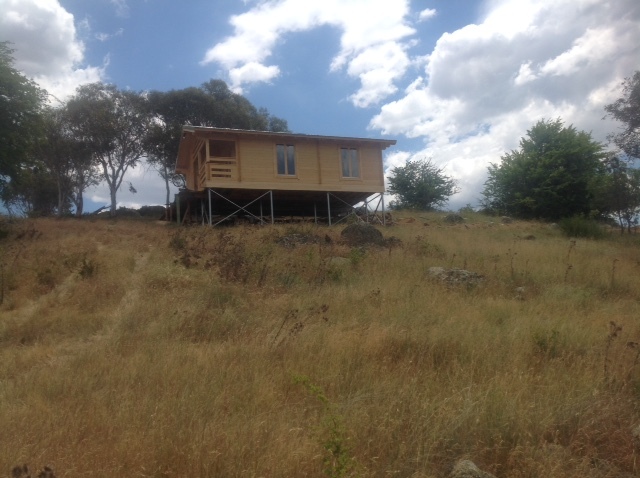 The living area has a gas log fire, Foxtel, and of course the views! The structure is built from Estonian Nordic spruce, utilising a square log construction, with double glazed Windows and doors providing excellent insulation during winter snows and comfortable protection from the heat of summer. 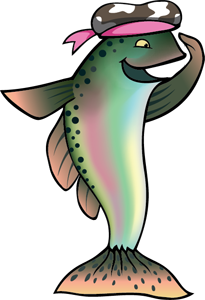 Guests are provided with fishing gear so they can fish Stoney Lake at their leisure, catch a trout and return to cook it on the cottage BBQ, it doesn't get any fresher than that! For fisherman, artists or those just seeking to escape - Lakeview Cottage is for you, just enjoy the location, watch the Alpacas, or relax on the verandah. Rates are based on minimum of two nights from $213 per night midweek and $255 per night weekends. Our onsite licensed cafe, The Tickled Trout is open during the farm trading hours. For accommodation bookings or enquiries please email reservations@eucumbenetroutfarm.com or contact Eucumbene Trout Farm. Unique trout fishing experience in Eucumbene, the Snowy Mountains. © Copyright 2012-2019. Theme by Design_mylife.